Read-Aloud Revival | Listen Free on Castbox. 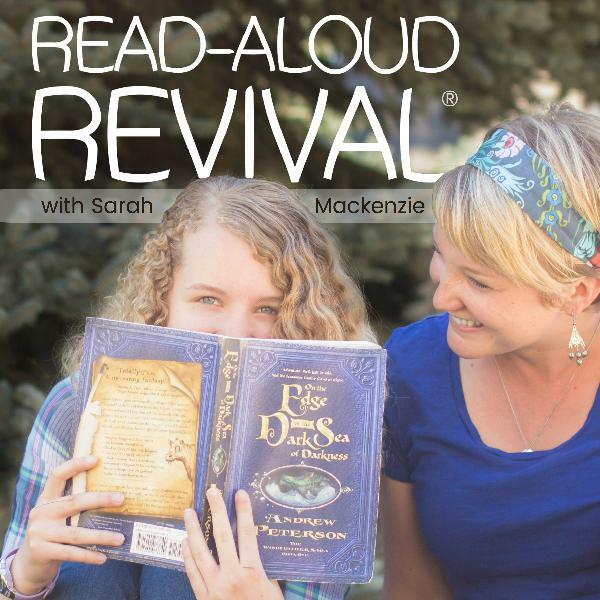 The Read-Aloud Revival podcast helps parents, homeschoolers, and teachers make meaningful and lasting connections with kids through books. Join host, Sarah Mackenzie, author of the USA Bestseller, The Read-Aloud Family and Teaching from Rest, for interviews, tips, and helpful booklists that will help your whole family fall in love with books. One of my favorite podcasts. I enjoy the guests and the book recommendations. sooooo happy for my RAR fix!